Weather forecasters predict that the nor'easter hitting the east coast Wednesday afternoon will be less severe than Superstorm Sandy. But to keep people out of harm's way, evacuations have been ordered for low-lying parts of New Jersey and New York City. 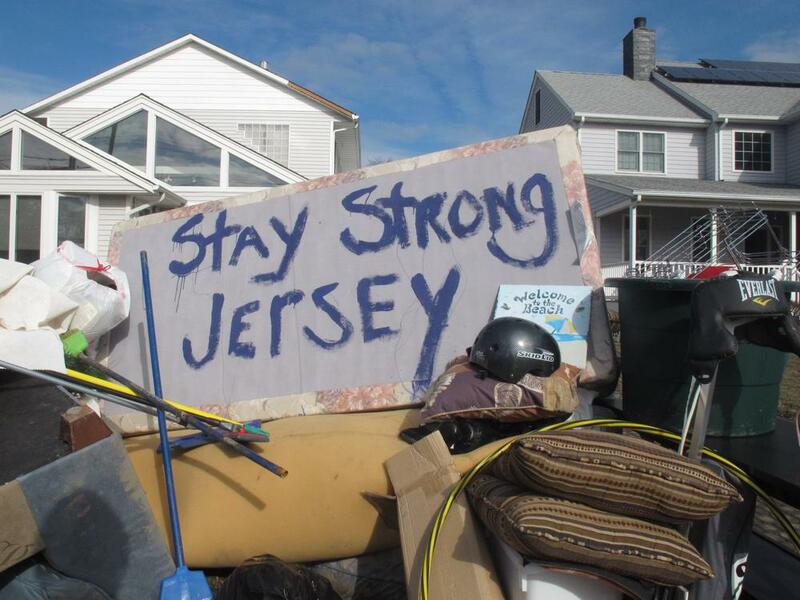 FEMA is temporarily suspending its storm recovery center operations, but 95,000 people in New York and New Jersey are eligible for emergency housing assistance. Relief organizations say hot food is in high demand in areas where electric power remains out. Robyn Hillman-Harrigan, who formed the Rockaway Rescue Alliance after Superstorm Sandy, said volunteers will be cooking and delivering hot food to the Queens neighborhood for residents, who won't leave their damaged homes. Major airlines were scrapping flights in and out of the New York area ahead of the storm. United, the world's largest airline, suspended most New York City service starting at noon American Airlines was shutting down in New York at 3 p.m. Wednesday, and was also stopping flights to and from Philadelphia at noon. Most other airlines asked passengers to reschedule their Northeast flights for a later date. This segment aired on November 7, 2012.